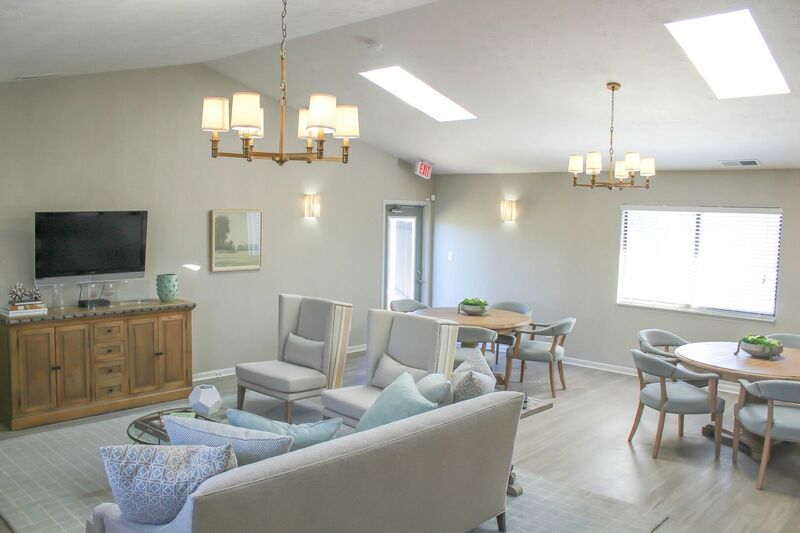 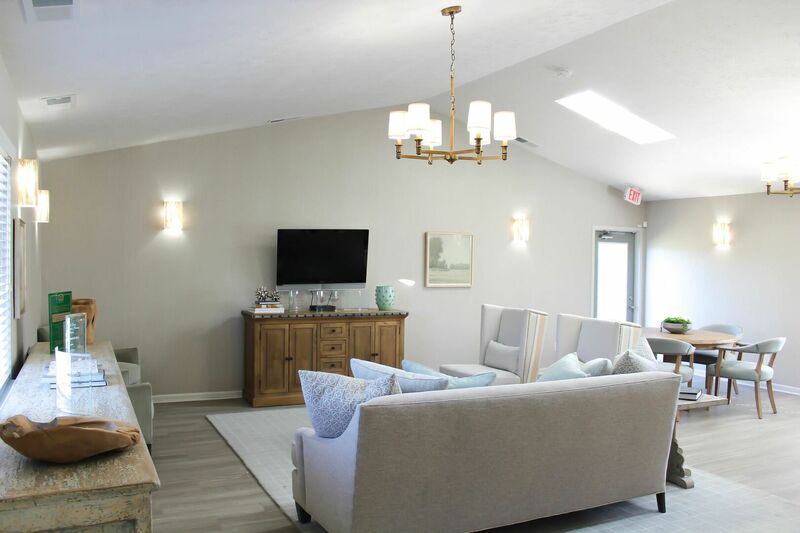 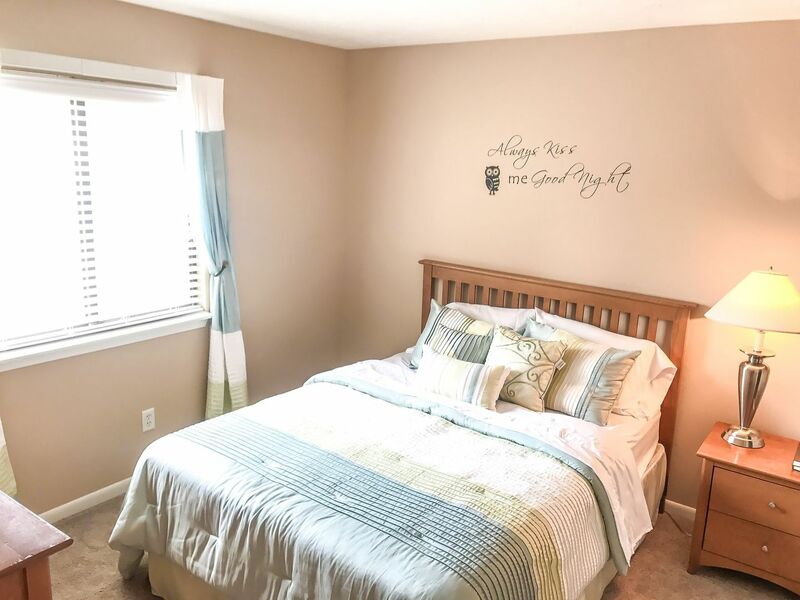 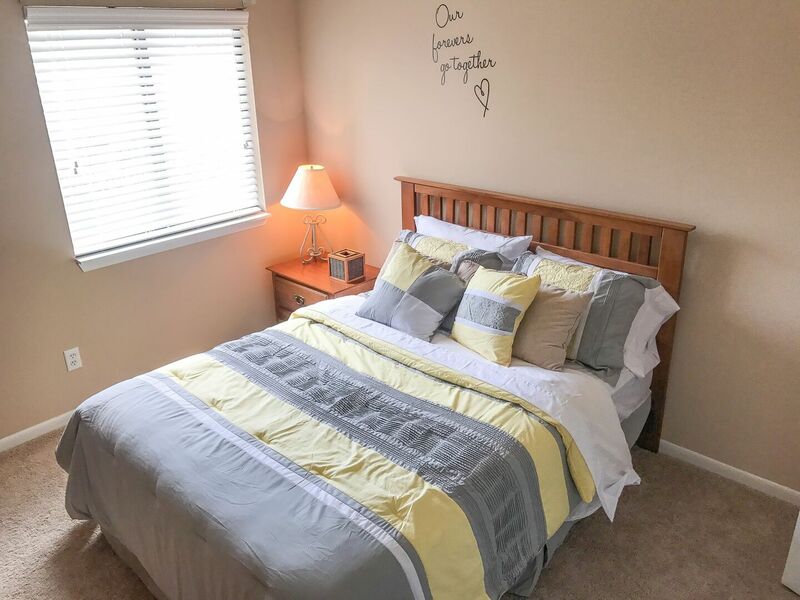 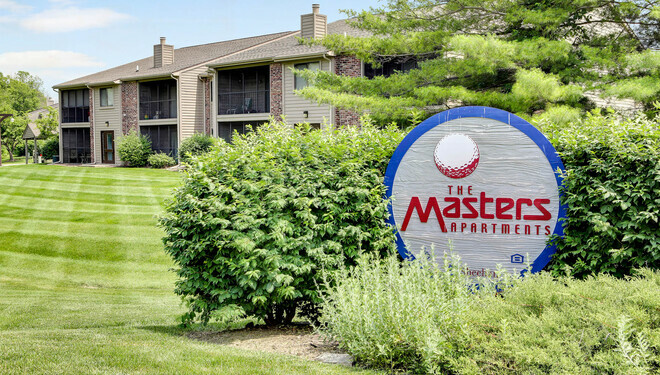 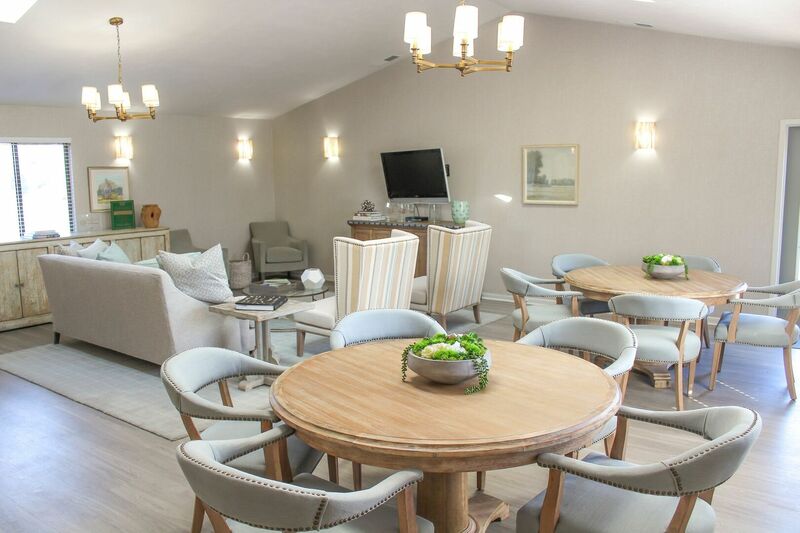 Welcome to The Masters Apartments, featuring 1 and 2 bedroom rentals in the Fishers area across from Sahms Golf Course. 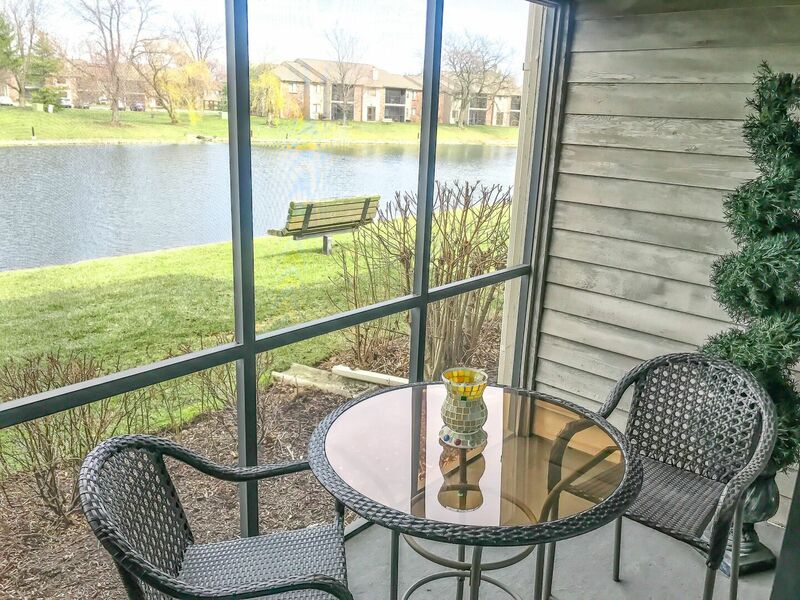 We offer quick access to both 465 and I-69, with easy commutes to downtown Indianapolis as well as North to Carmel and Noblesville. 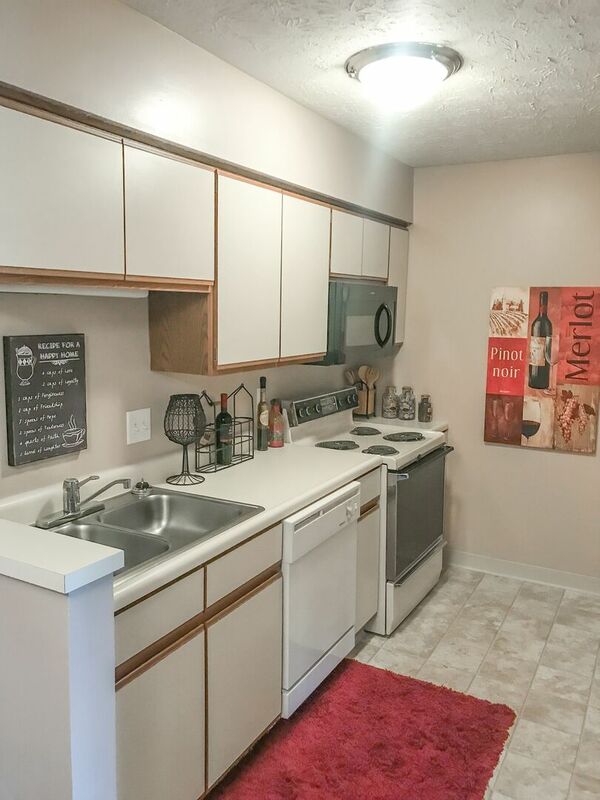 We have a washer and dryer included in every apartment home. 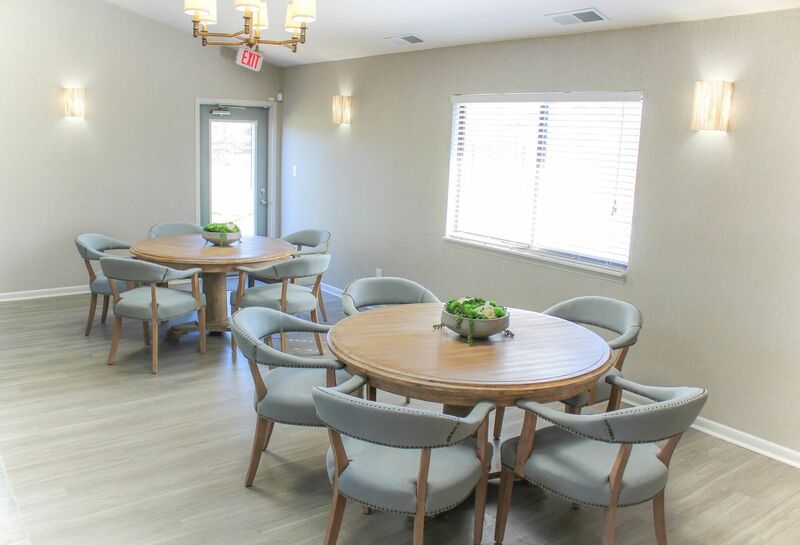 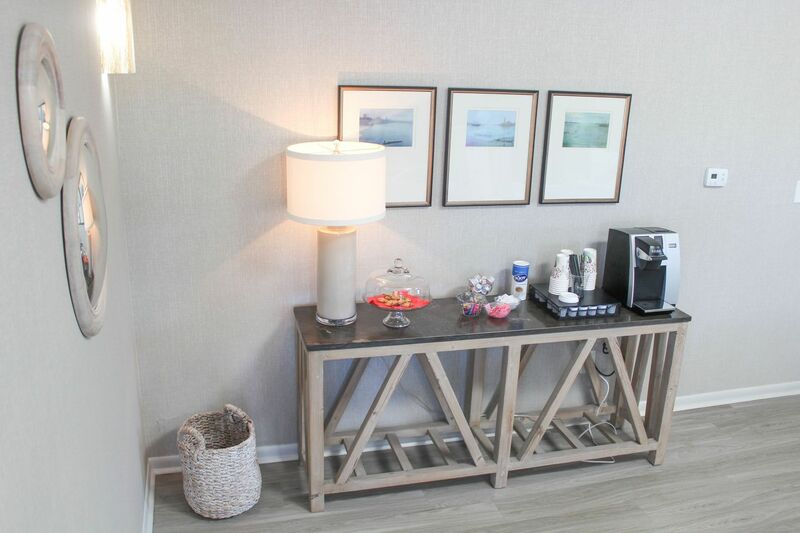 Pets are welcome and we have remodeled apartments now available! 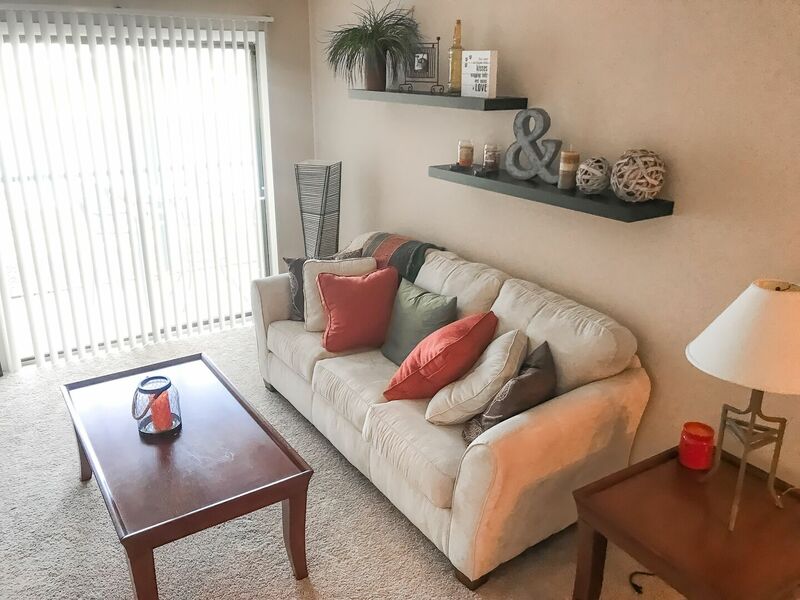 See Our 1 and 2 Bedroom Apartment Rental Prices in Indianapolis Here! 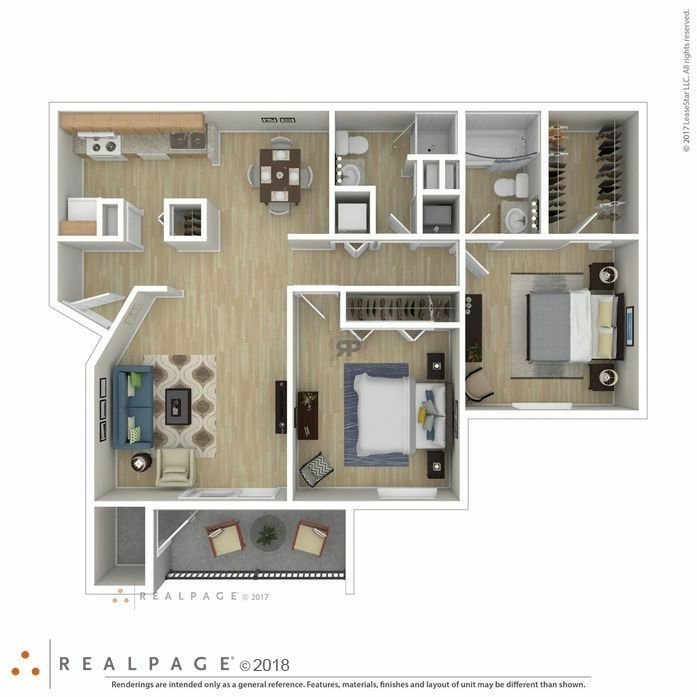 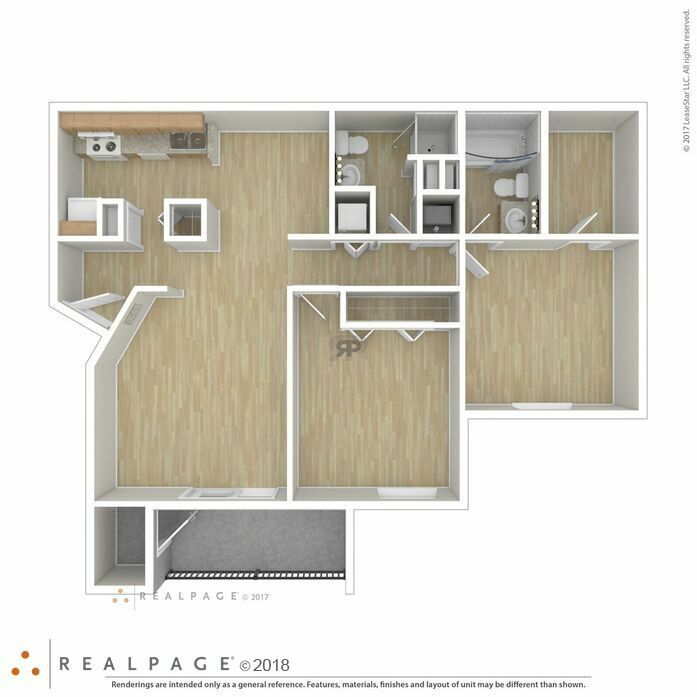 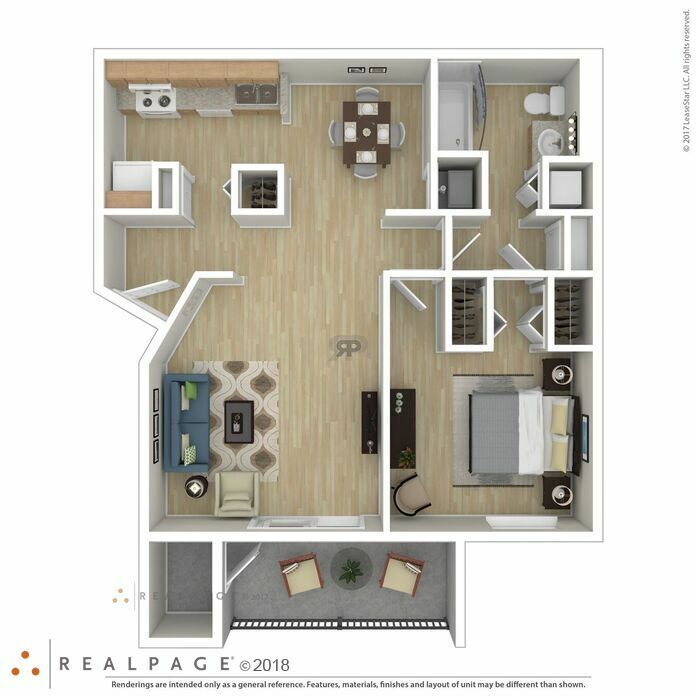 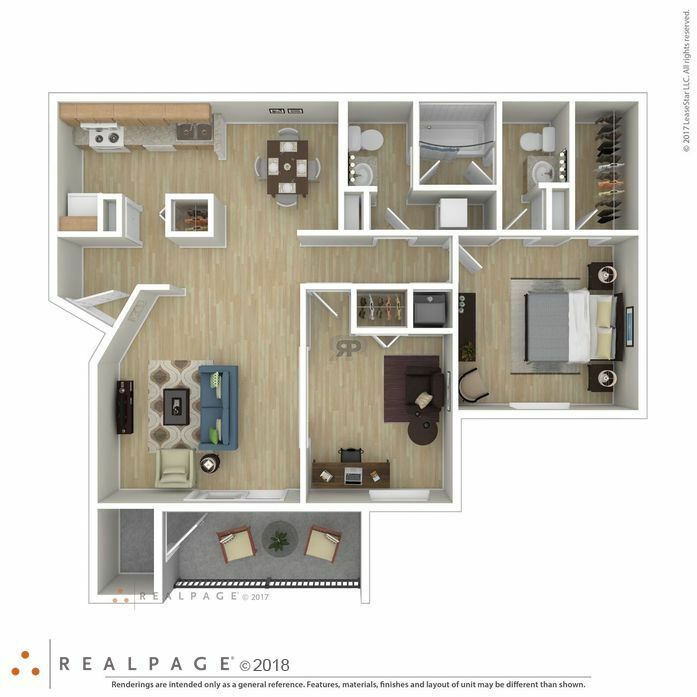 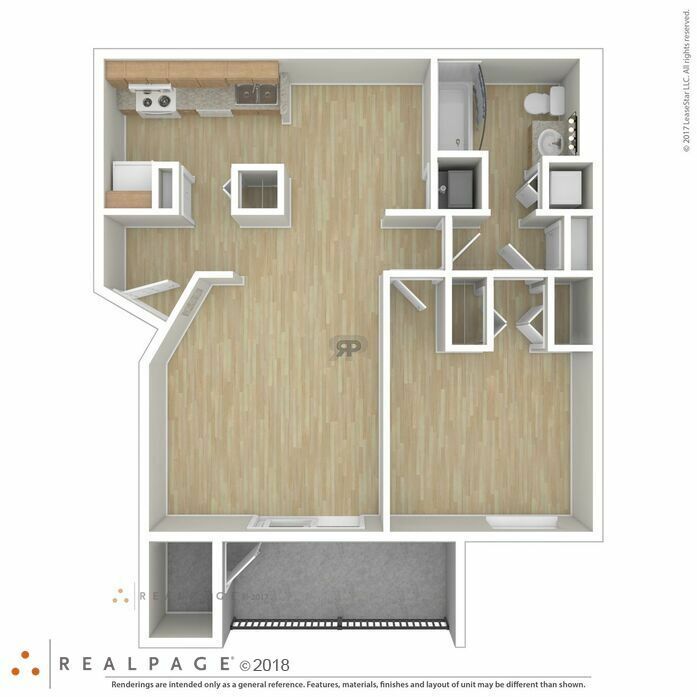 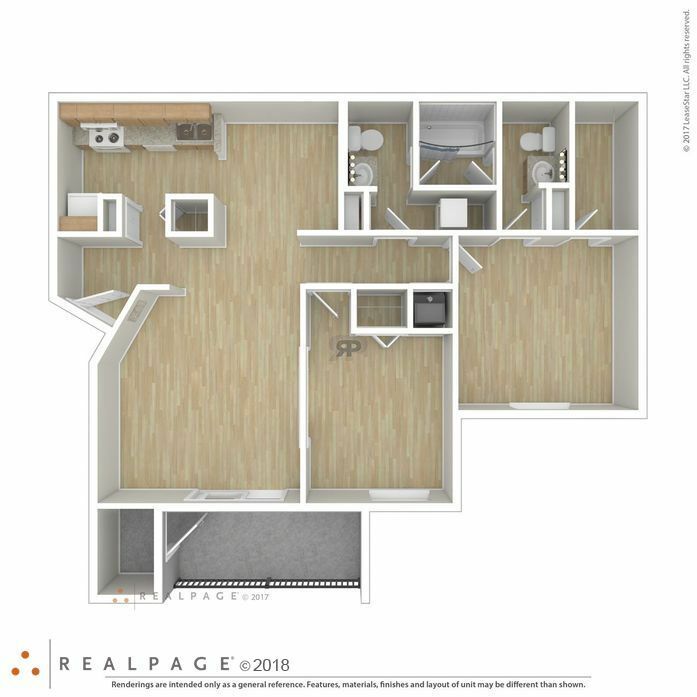 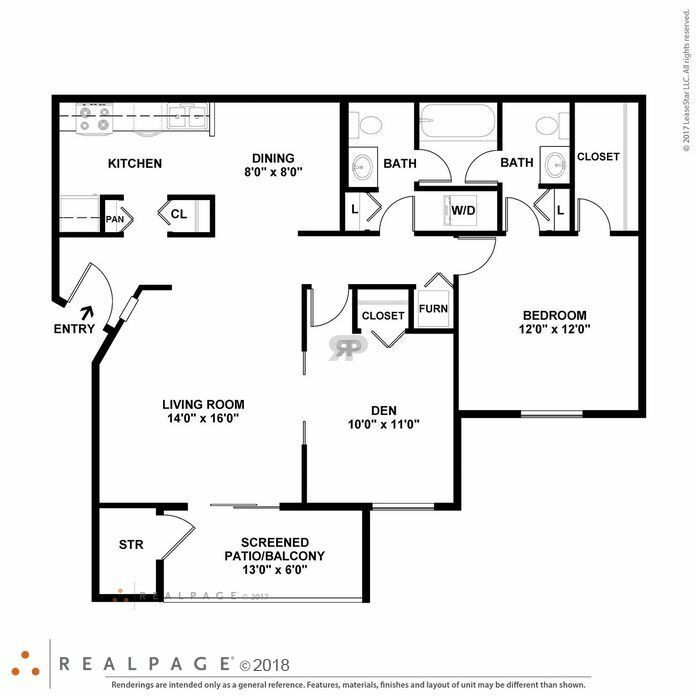 This floorplan has walk-through closets and also includes a large storage room off the screened in patio. 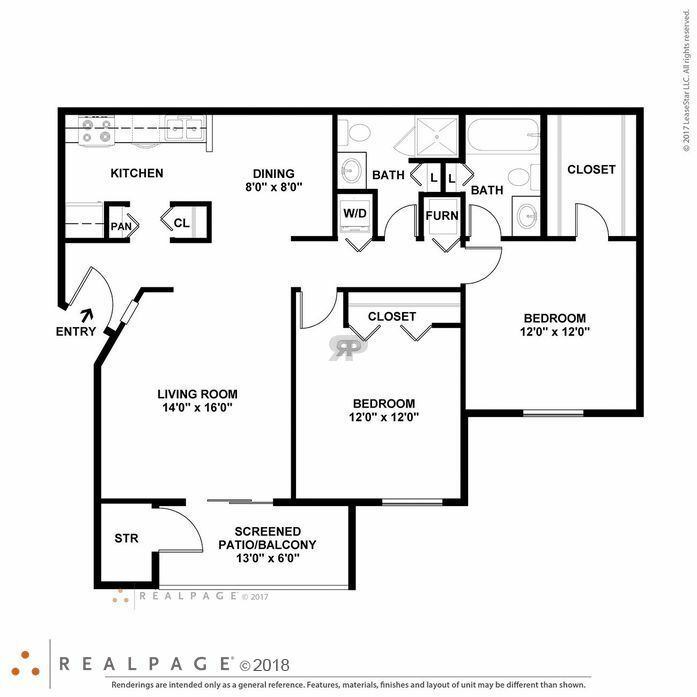 Upstairs levels include vaulted ceiling in the living room. 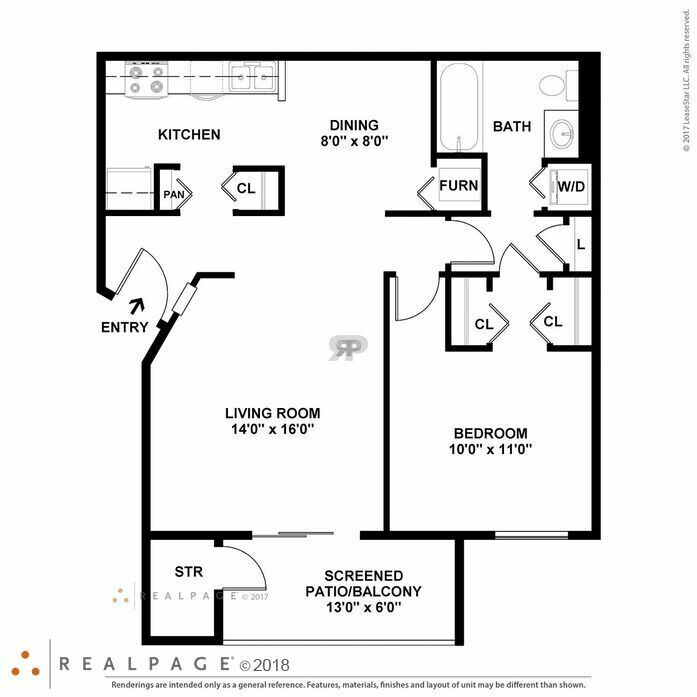 Fireplaces and Lakeviews are also available options. 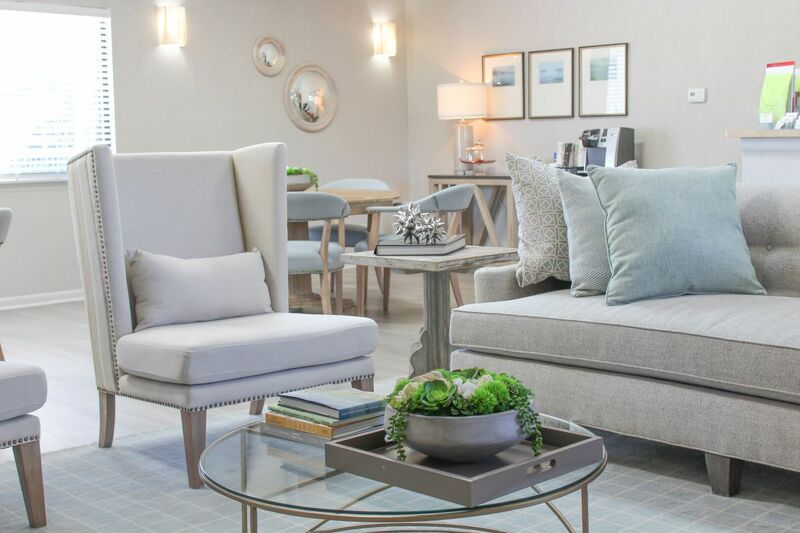 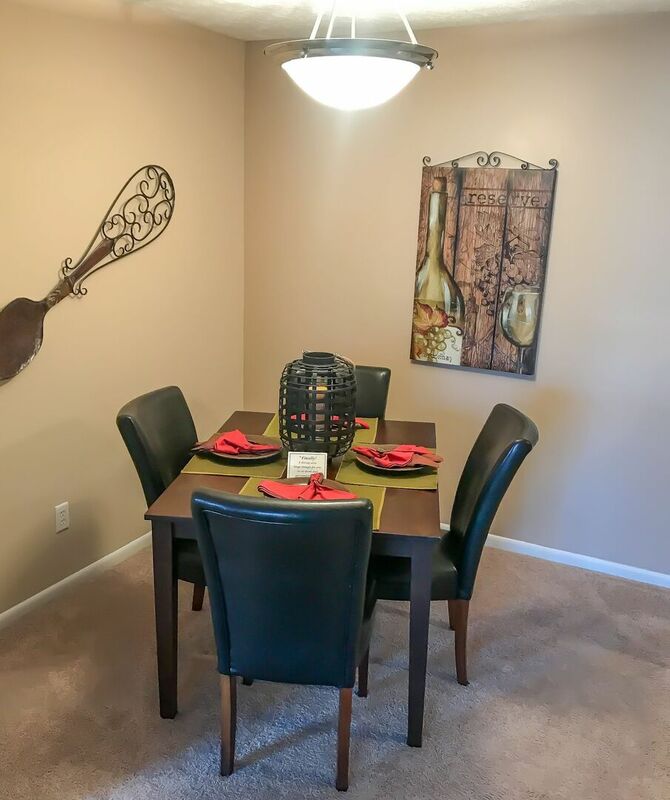 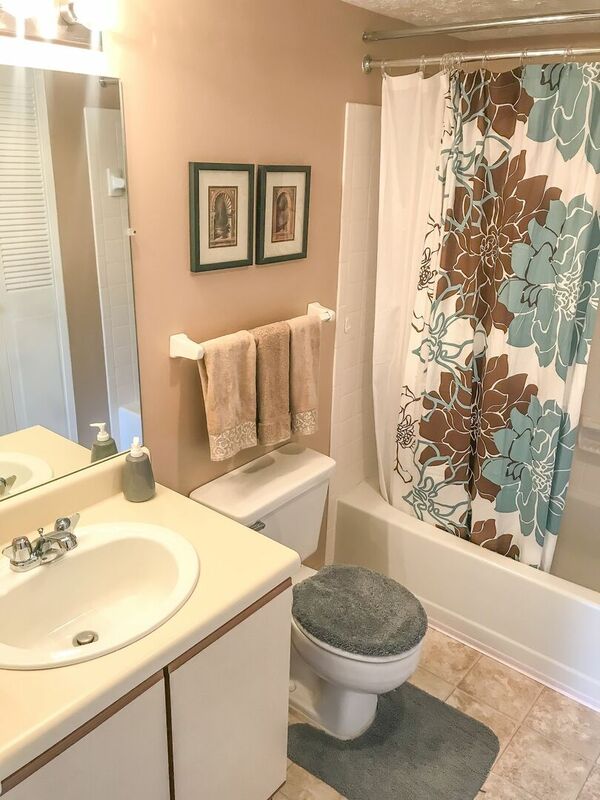 See All the Best Features of Our Apartments in Indianapolis Here! 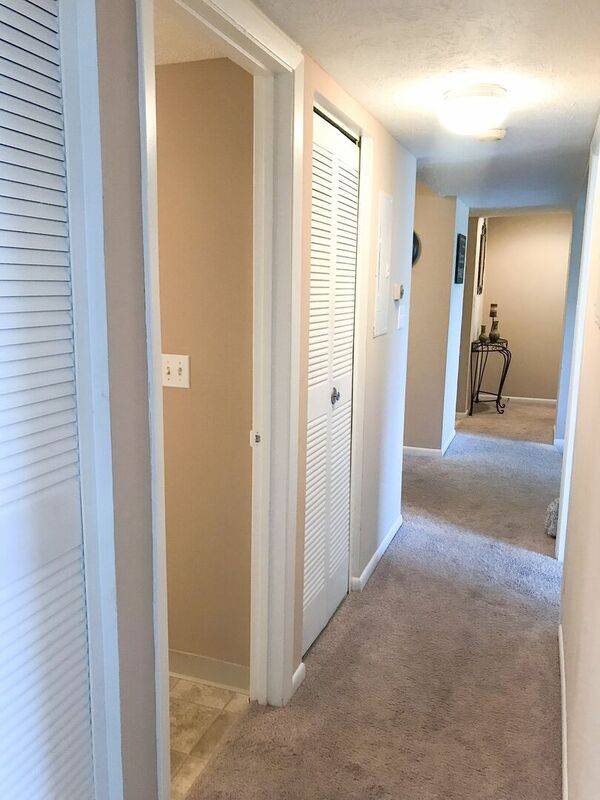 Pet Policy: Restricted Breeds: Pit Bull, Doberman, Rottweiler, American Staffordshire Terrier, Staffordshire Bull Terrier, Chow and any show breed of the dogs listed above.